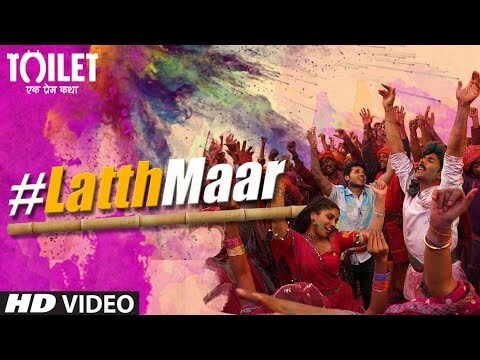 Toilet : Ek Prem Katha is a movie directed by Shree Narayan Singh	featuring Akshay Kumar, Bhumi Pednekar. The golden run of Akshay Kumar's Toilet: Ek Prem Katha, released in China as Toilet Hero, is the latest testament. 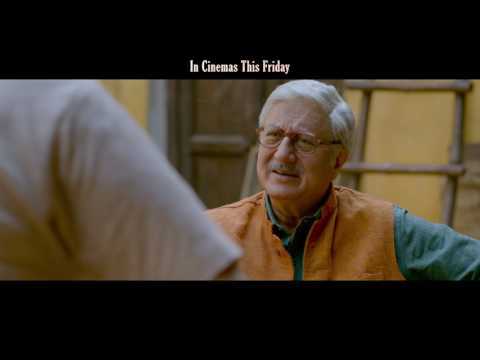 The film, directed by Shree Narayan Singh, is enjoying a wide release with over 52,000 screenings in the Middle Kingdom. 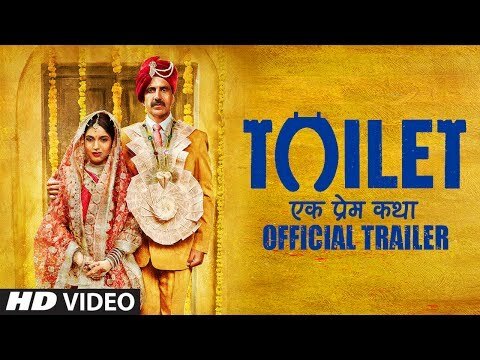 The film, starring Akshay Kumar and Bhumi Pednekar, opened on 8 June in China as Toilet Hero in Mandarin.